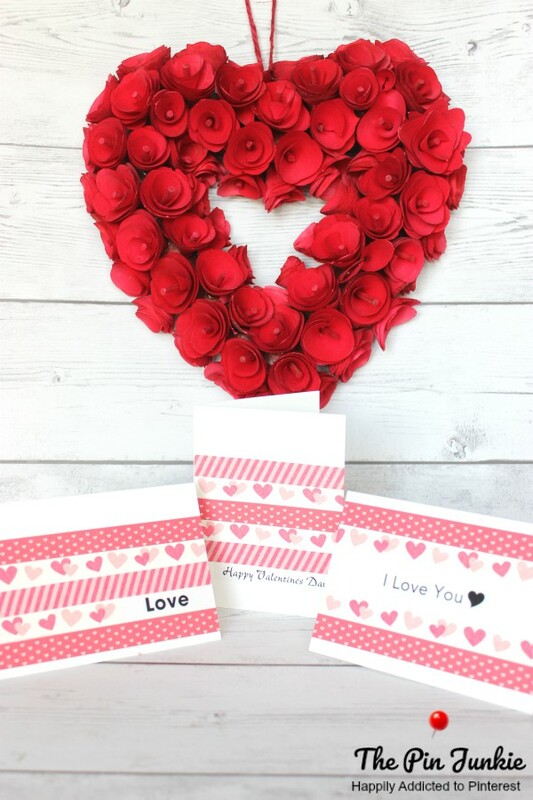 Surprise your sweetheart with a special card this Valentine's Day. 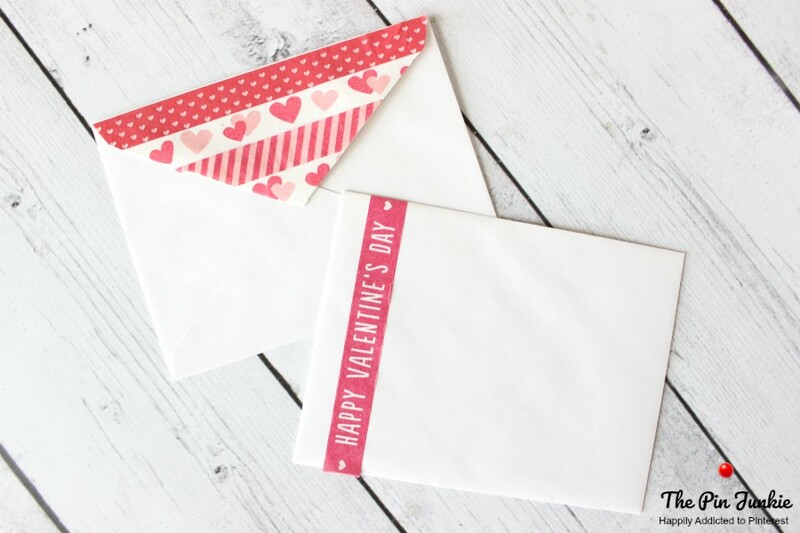 Make a handmade Valentine card in minutes with washi tape. 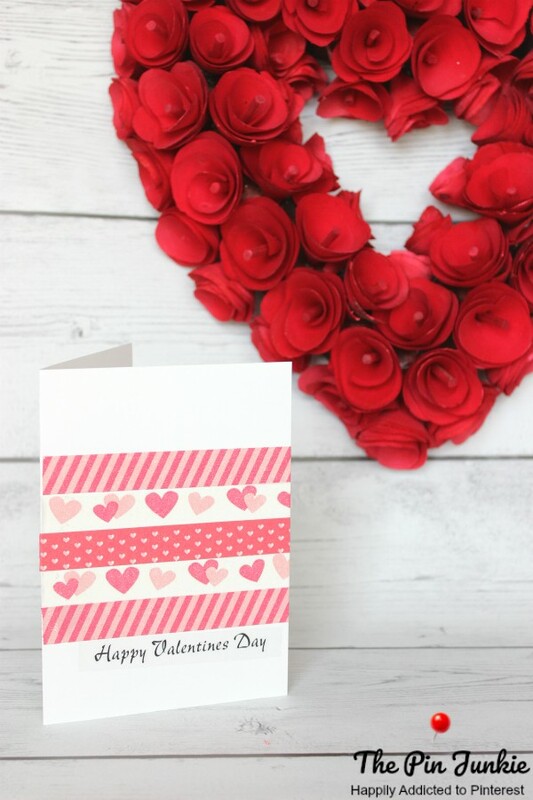 These Valentine cards are super simple to make and can be completed in just a few minutes. 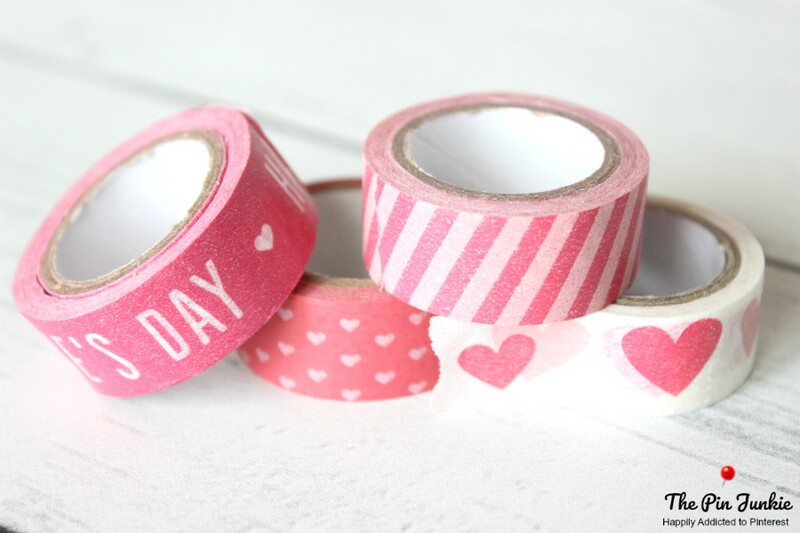 All you will need for this project is some valentine themed washi tape and some blank cards. I also used some clear Valentine themed stickers. 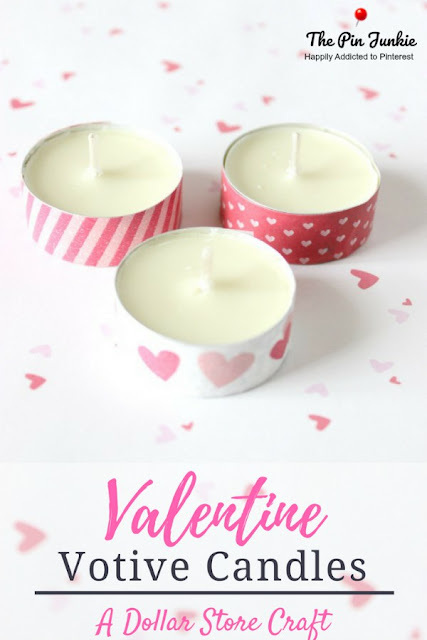 Make fun Valentine Day cards in minutes. Don't forget to decorate the envelopes too! 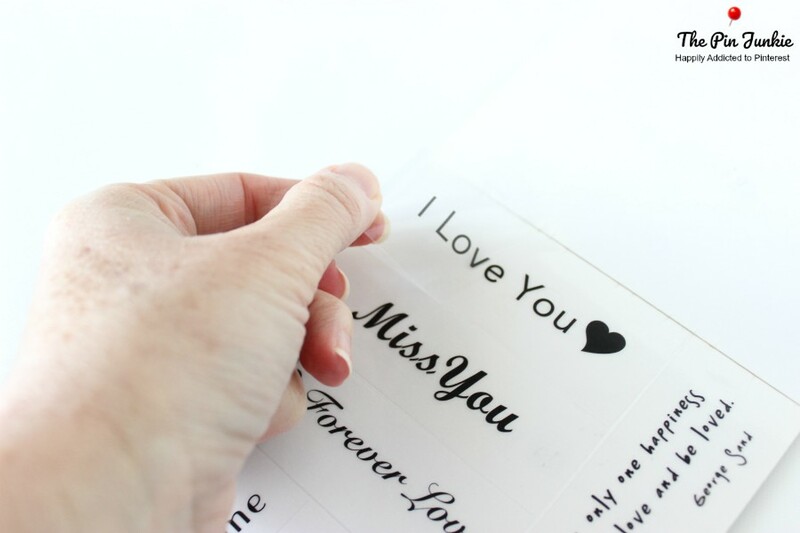 Have you used washi tape before? I love using washi tape for crafting! There are so many fun styles and colors and the crafting possibilities are almost endless. Be sure to check out these washi tape projects too! 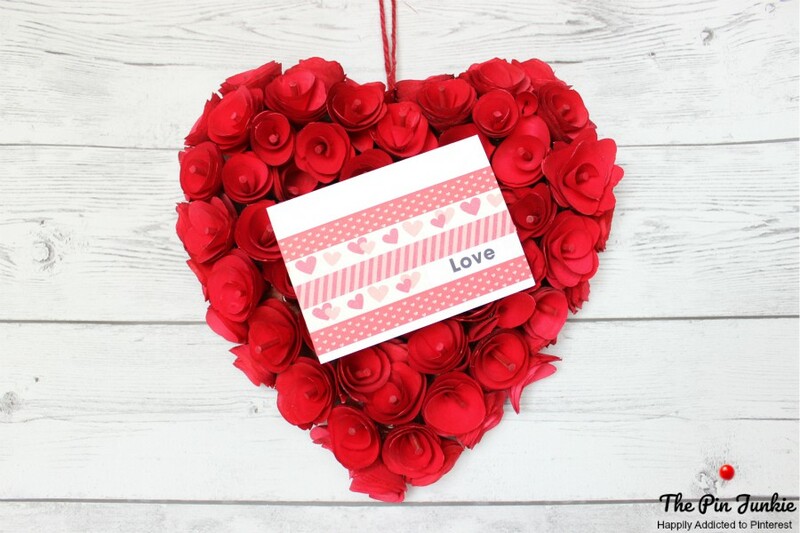 This project was inspired by pins from my Valentine Card and Washi Tape Crafts board.